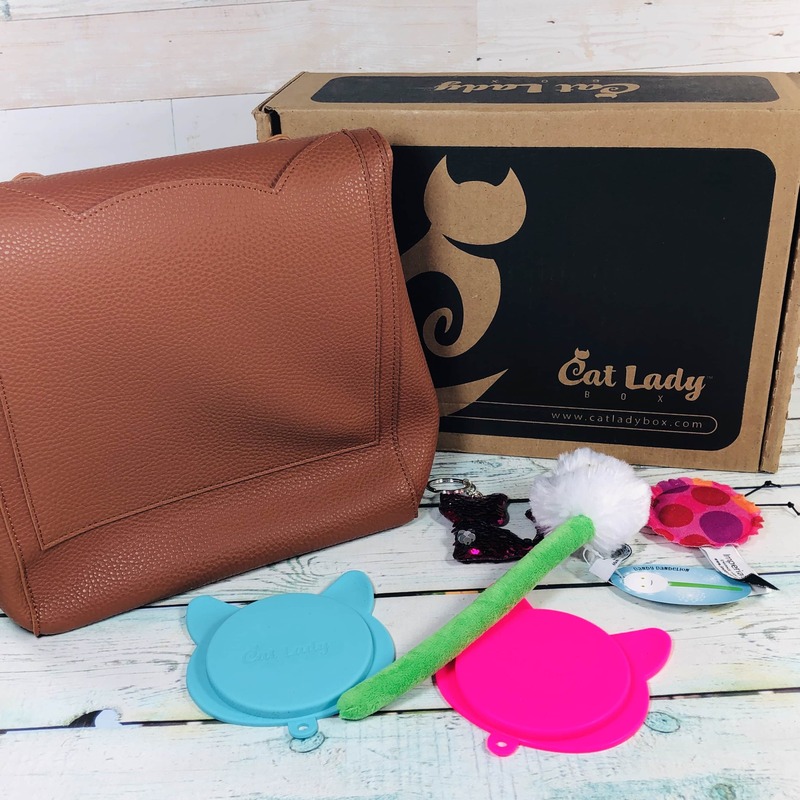 Check out the cat-themed items from Cat Lady Box March 2019! Here’s the review + coupon code! 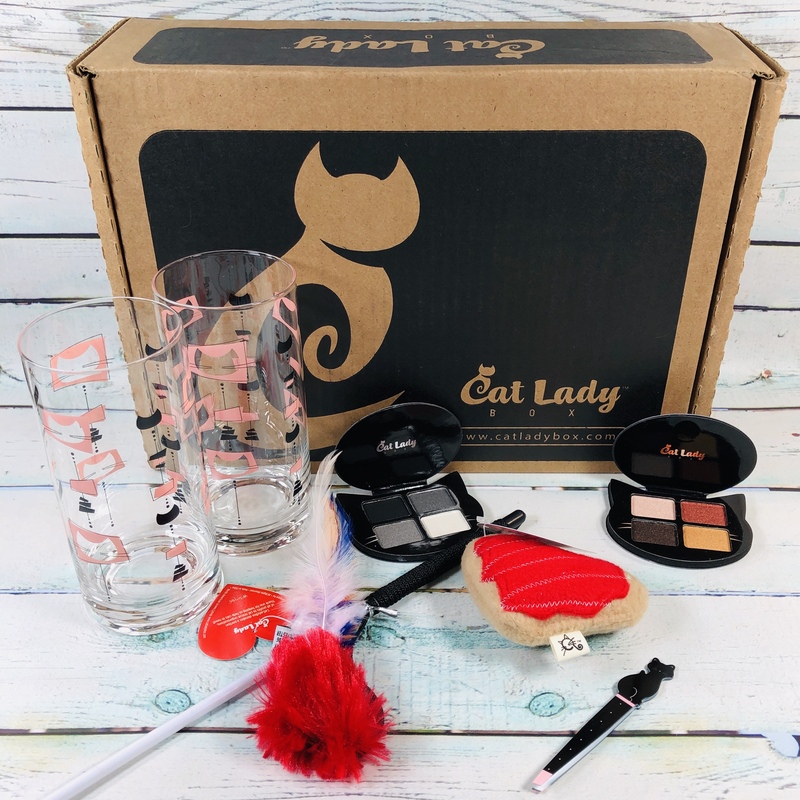 Check out the cat-themed items from Cat Lady Box February 2019! Here’s the review + coupon code! 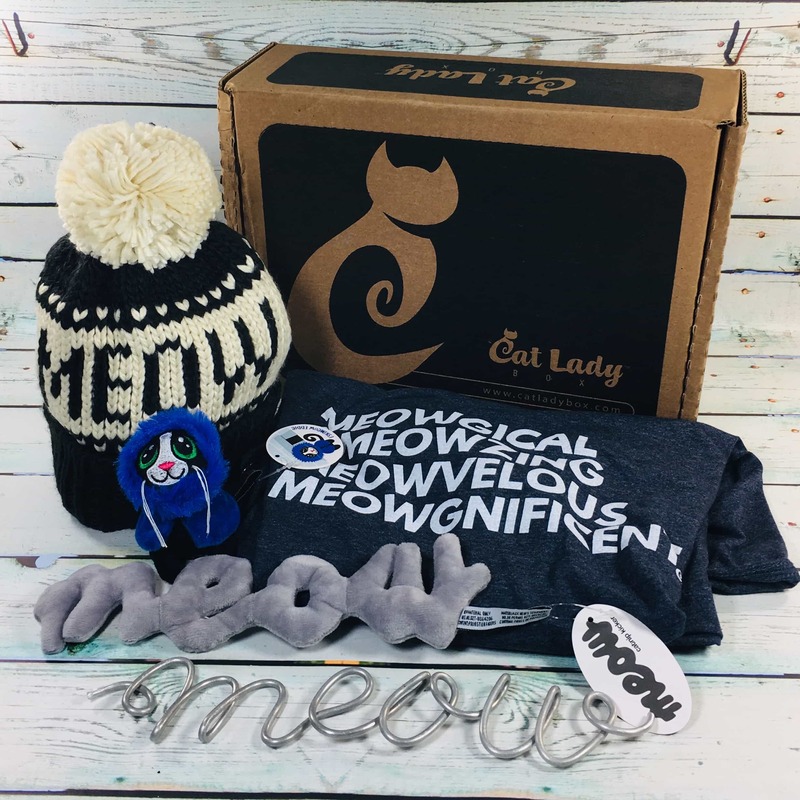 Check out the cat-themed items from Cat Lady Box January 2019! Here’s the review + coupon code! 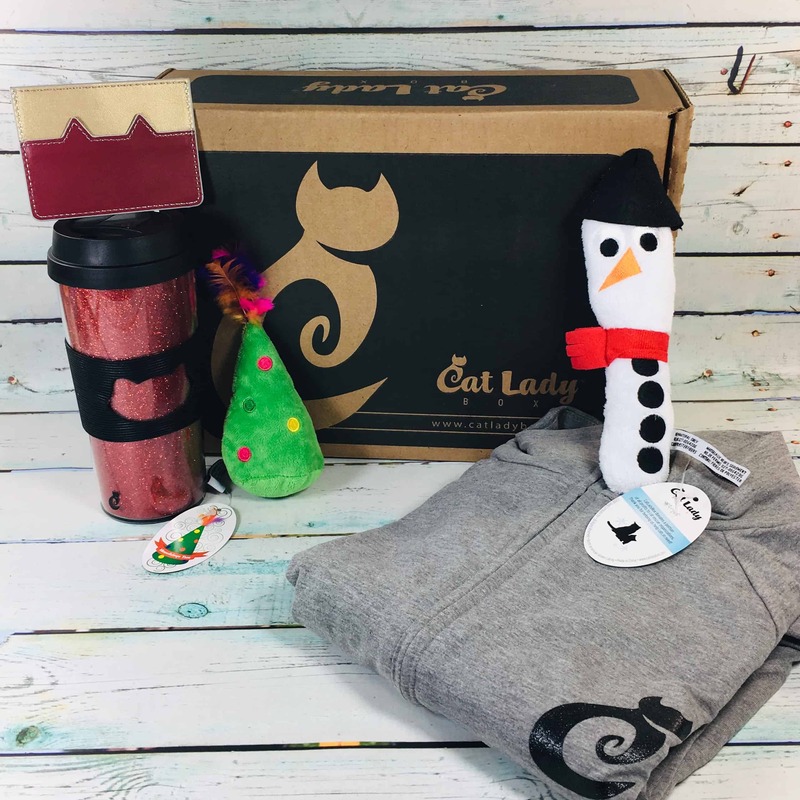 Cat Lady Box December 2018 theme is BlackCatsBox. See the review of this subscription for crazy cat ladies and their feline friends + coupon code! CatLadyBox November 2018 theme is BlackCatsBox. 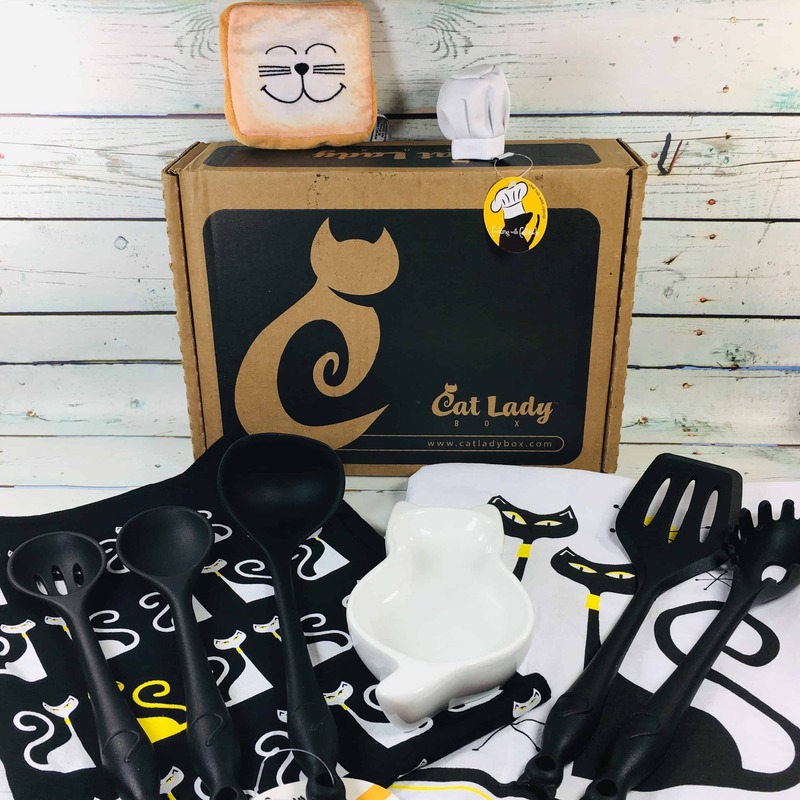 See the review of this Cats In The Kitchen-themed subscription box for crazy cat ladies and their feline friends + grab coupon code! CatLadyBox October 2018 theme is BlackCatsBox. See the review of this cat-themed subscription box for crazy cat ladies and their feline friends + grab coupon code! Cat Lady Box June 2017 theme is MEOWLOHA! Check out my review of this fun cat-themed subscription! Cat ladies, unite! See my May 2017 review of Cat Lady Box with the theme Cat Mom’s Day! April 2017 Cat Lady Box was filled with “Mid Century Meowdern” items! Check out the review for details! Calling all crazy cat ladies: March 2017 Cat Lady Box theme was “Spring Dreams.” Check out the review! Cat Lady Box had the theme “Meowlentine’s Day” for February 2017! 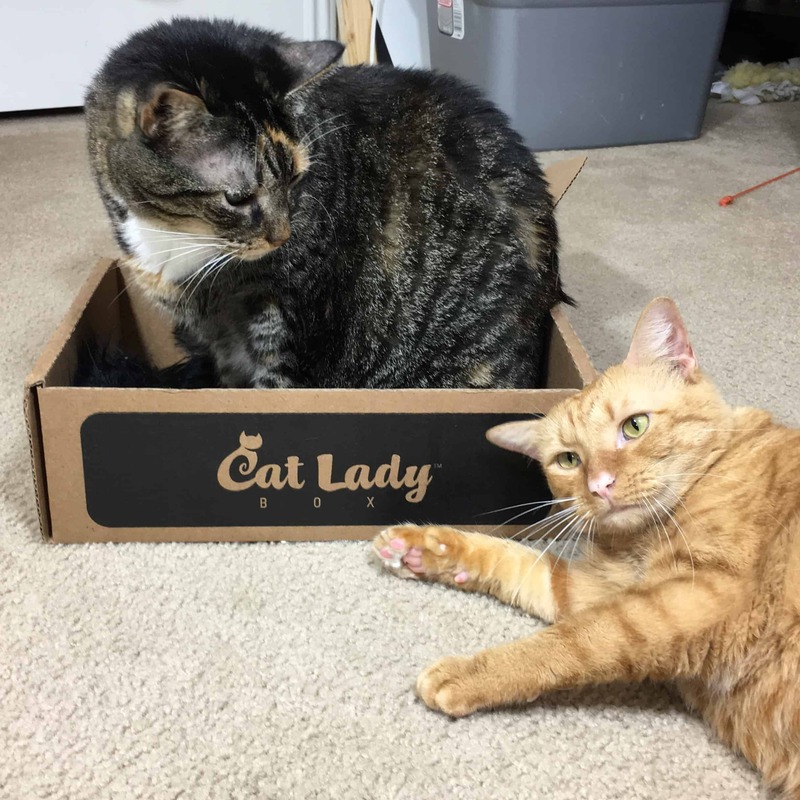 Check out the review of this subscription box for all the crazy cat ladies! January 2017 Cat Lady Box theme was “Cozy & Comfy.” Check out our review to see all the items we got! Cat Lady Box is a monthly subscription box for cats and their moms. Check out the holiday-themed items in the December 2016 box – here’s our review! Check out the black cat themed October 2016 Cat Lady Box Review – a monthly subscription box for cats and their moms! Check out our September 2016 Cat Lady Box Review – a monthly subscription box for cats and their moms! Hello Glamour Puss! Check out our August 2016 Cat Lady Box Review – a monthly subscription box for cats and their moms! Check out our July 2016 Cat Lady Box Review – a monthly subscription box for cats and their moms! Just another day in Purradise!